This year we just couldn't get enough Pushy Women flavour on our biscuit - so we made two of them. One for all the ladies of the South on the 2 March (for those of you that missed it check out these snaps) and one for all the ladies of the North - our home team, our backyard, our sisters, HAPPENING THIS SUNDAY ladies! WARNING! May include town bikes, speed freaks, lycra lasses, dykes on bikes, pedal pushers, dinkers and BMX bandits. 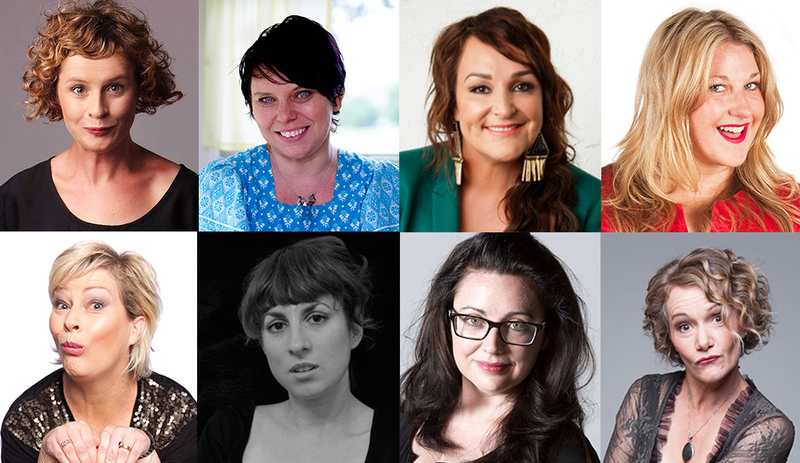 Eight of Melbourne's most prominent writers, comedians, thinkers and performers present their take on being a pushy woman. Hosted by Catherine Deveny - writer, comedian, atheist postergirl and commuter cyclist evangelist. So, if you like the look of this line up (and seriously what's not to like) you are going to have a ball at this unique story telling and performance event.